The history of СIS Management B.V. begins in 1991, when its focus was on the provision of consulting services in the field of international law and taxation. The modern world develops rapidly, demanding for timely evolution of business strategy. 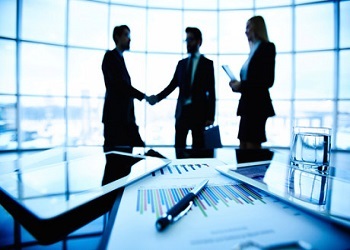 CIS Management has an extensive network of international and local partners. We efficiently co-operate with notary offices, tax advisors, law firms and advocates, auditors and other specialists from different countries and regions on an everyday basis. Offices of our partners may be found in the Netherlands, Belgium, Luxembourg, Hong Kong, Singapore, USA, Russia, Kazakhstan, Cyprus, France and UK. Tight co-operation and years of mutually developed experience with our international partners and colleagues, allow us guarantee high-quality and timely execution of all inquiries received from our clients, no matter how complicated and demanding they are. Our specialists are ready to address all your inquiries by online chat, email or telephone. You are always welcome to visit our office. How long does it take to register a company in the Netherlands? A company in the Netherlands may be registered in course of 2 weeks. For more details about registration procedure – please get in touch with us. How much does it cost to register a company in the Netherlands? 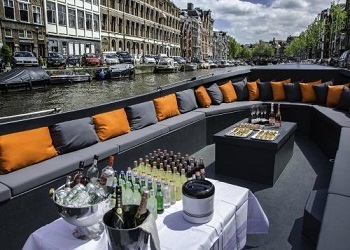 The cost of registering a company in the Netherlands depends on complexity of the incorporated structure and is estimated on an individual basis. 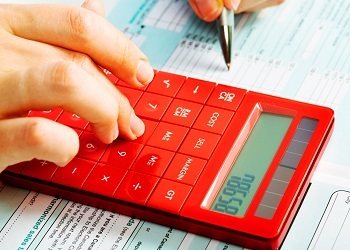 A regular structure set up costs start from EUR 3 000 (before VAT), including notarial expenses. To get an individual commercial offer – please contact us by any means convenient for you. 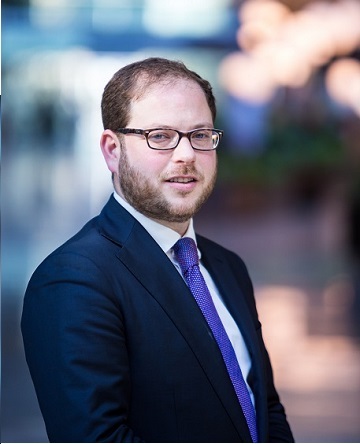 Is personal presence of shareholders requried by registration procedures in the Netherlands? It is not obligatory for the shareholders to be personally present before the Notary in the Netherlands to register a company. 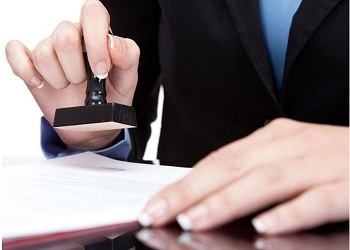 A notary may sign a deed of incorporation acting on the basis of a legalized proxy, issued by the shareholders. Is information about shareholders and directors of a Dutch company available to public? 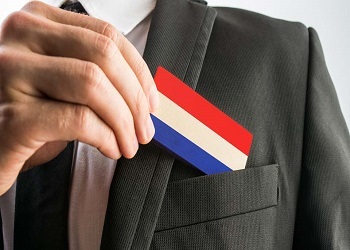 In case a Dutch company has a sole shareholder, information about the latter is published and can be seen from an extract requested from the Chamber of Commerce. In case a Dutch company has two or more shareholders, information about the shareholders is not published. Information on directors of a Dutch company is registered with the Chamber of Commerce. Is it obligatory for a Dutch company to have a corporate bank account with a Dutch bank? It is not obligatory for a company registered in the Netherlands to have a corporate bank account opened with a bank in the Netherlands. A Dutch company is free to have a corporate bank account (-s) with any bank in any jurisdiction upon its own discretion. 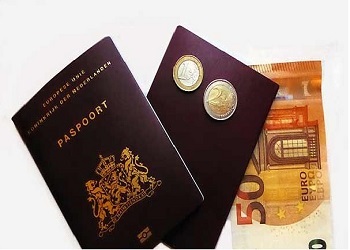 An important criteria a company should meet in order to be recognized as a Dutch tax resident – is to perform operations through the corporate bank account (-s) from the territory of the Netherlands. Keep in touch for our News and Updates! 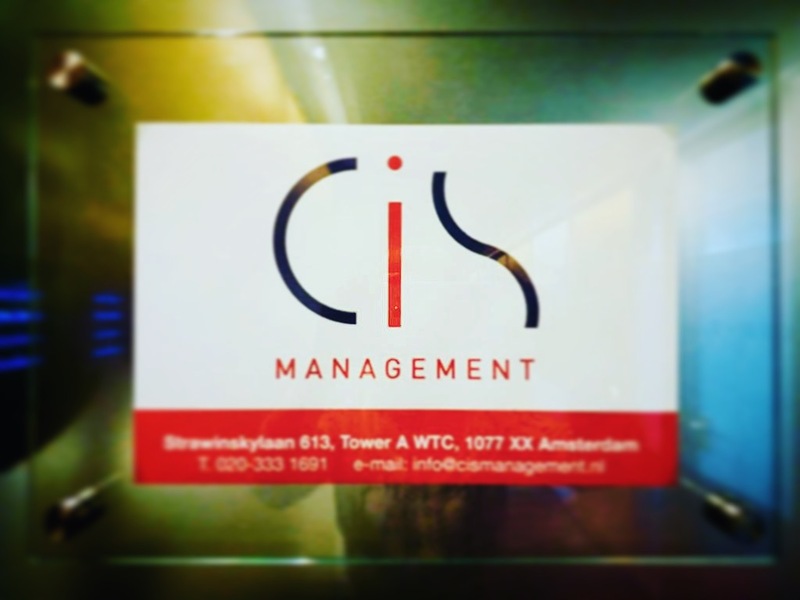 CIS Management B.V. specializes in providing services to international business structures. A part of our everyday job is to keep track on amendments introduced to the acting laws and changes in conditions for doing business in general in those jurisdictions, which are of interest for our clients, which allows us render professional services in our contemporary dynamic world.